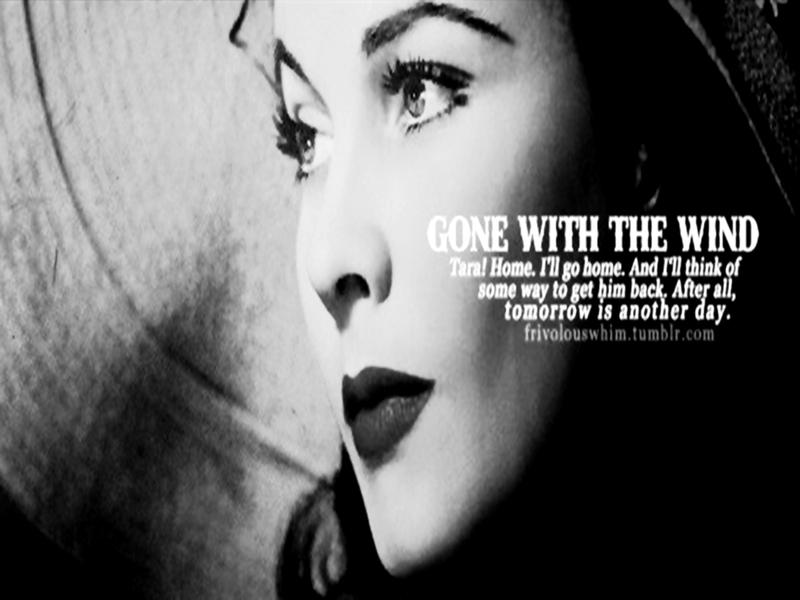 ভিভিয়েন লিহ্‌. . HD Wallpaper and background images in the ভিভিয়েন লিহ্‌ club tagged: vivien leigh actress classic movies gone with the wind.